Transition to BIM at your own pace with Revit LT software, while continuing existing project work with AutoCAD LT software. 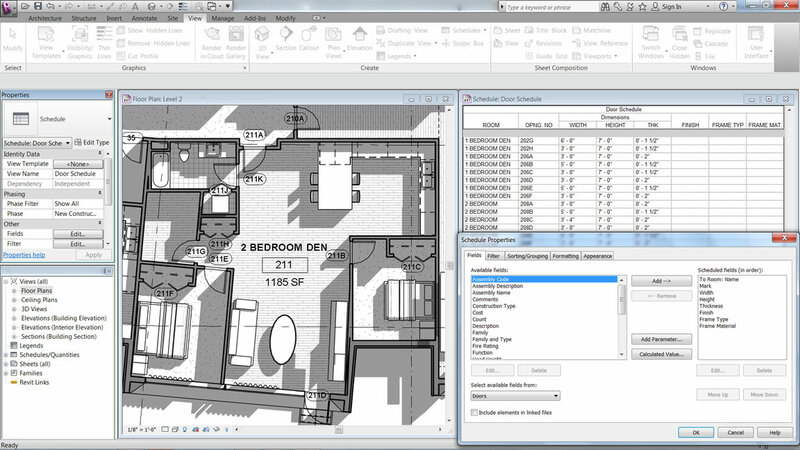 AutoCAD® Revit LT™ Suite provides the 3D BIM tools of Revit LT, plus the familiar drafting tools of AutoCAD LT. Make your move to BIM easier with a simplified user interface and integrated learning resources. 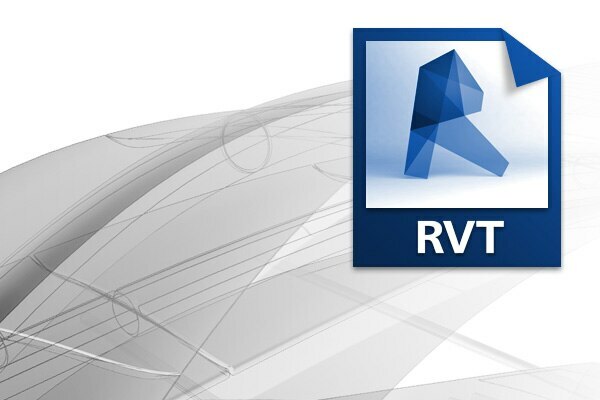 AutoCAD Revit LT Suite delivers the BIM modeling tools of Revit LT plus the 2D drafting software of AutoCAD LT in a single, cost-effective package. 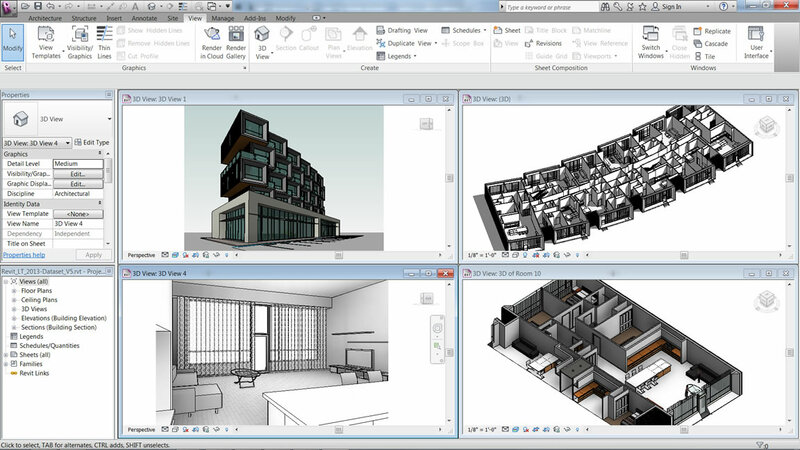 No need to choose between architectural BIM and professional drafting: Both Revit LT and AutoCAD LT are included in the suite. 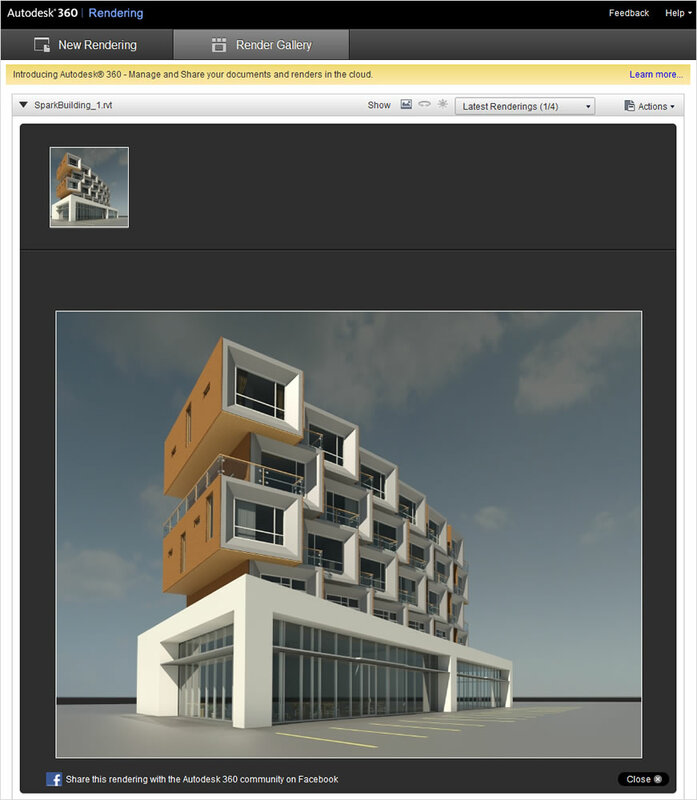 Create photorealistic 3D architectural renderings in the cloud. Select from an extensive library of predefined photorealistic materials and apply them to building elements to help display their appearance. 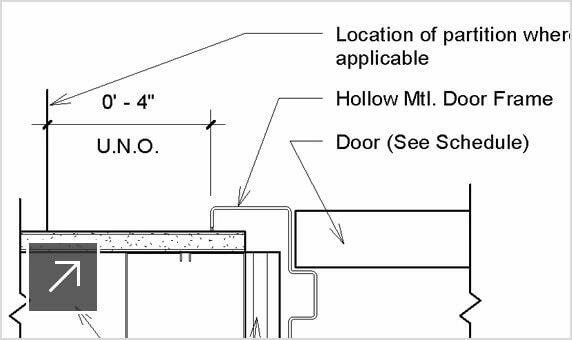 Define sun settings and add artificial lighting with a photometric light source that uses real-world data. 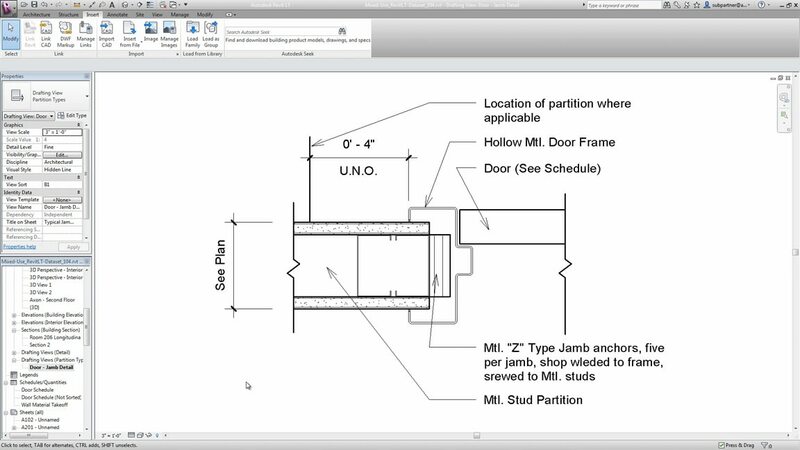 Swap files easily among project team members using other Revit software applications. Because Revit LT software is fully compatible with Revit software, you can exchange files with any firm or contributor on the Revit platform. Priority forum support with escalation option. 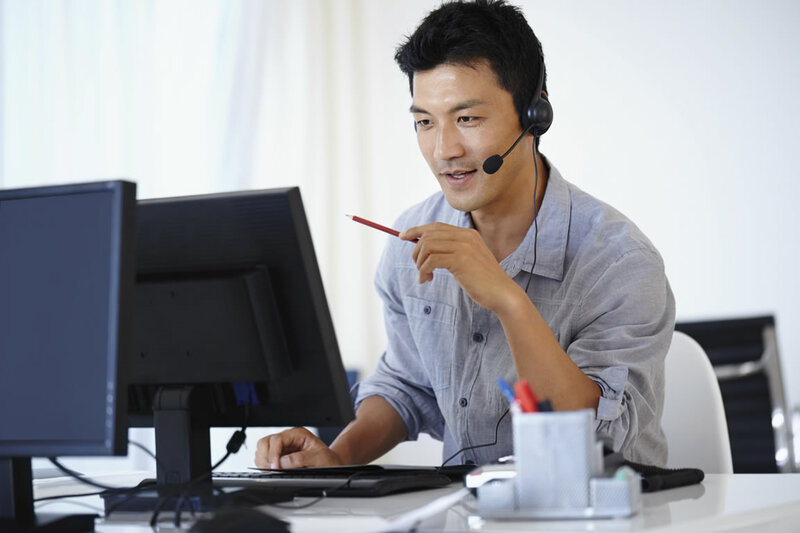 Your forum questions are automatically escalated to Autodesk tech support if the community doesn’t respond within 24 hours.